Energy Efficient and Environmentally Friendly Renovations. 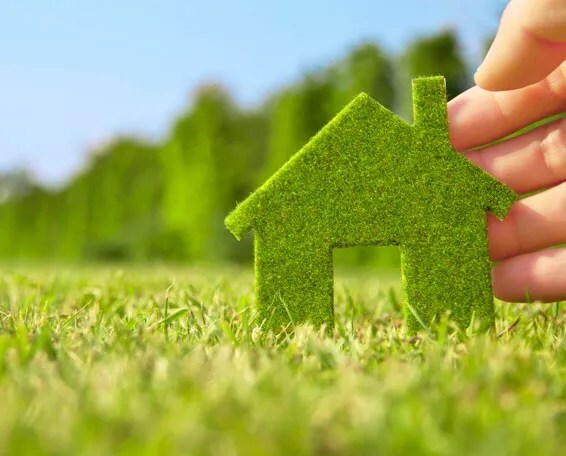 At RedKem Constructions, we have reached out to our environmentally aware suppliers and joined the fight in saving our earth by building/renovating sustainable, energy efficient homes. We have partnered with a number of green suppliers and can offer customised green packages to suit your project. Overall, we want to create a healthier, happier lifestyle, improve the usage of water and energy efficiency of your home which won’t only reduce your bills, but save the earth too. 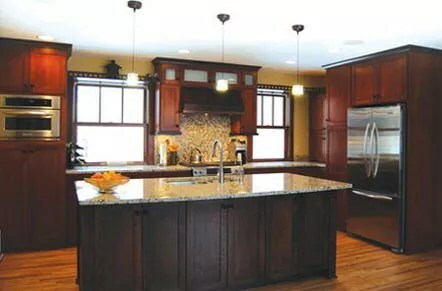 Here’s what we can offer..
We can use cabinetry carcasses that are made using classified E1 OR E0 rated board. This classification is based on the measurement of formaldehyde emission levels. E0 is classified as having less than 3 milligrams of formaldehyde out of every 100 grams of the glue used in particleboard and plywood fabrication. E1 and E2, conversely, are classified as having 9 and 30 grams of formaldehyde per 100 grams of glue respectively. Neither the raw materials nor the finished product contain any ozone depleting chemicals. This product is not classified as a hazardous air pollutant. 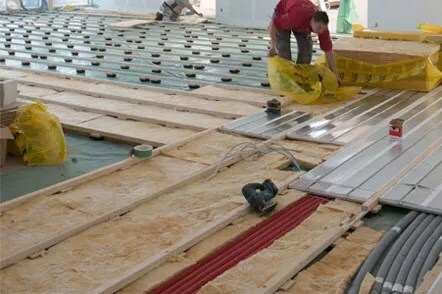 FBS-1 Glass Wool Bio-Soluble Insulation® is bio-soluble and in most ecosystems it would be expected to solubilize over a period of weeks to months. 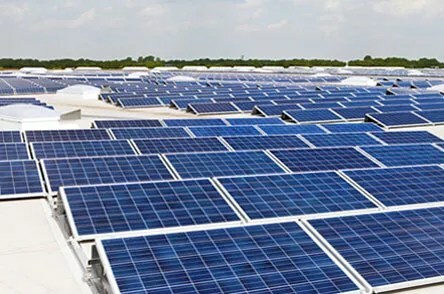 We have a range of quality solar modules and inverters which are top ranking and highly efficient to provide the most cost-effective, sustainable solar power system. Powerwall 2 is a home battery that stores energy so you can use it day or night and self-power your home. 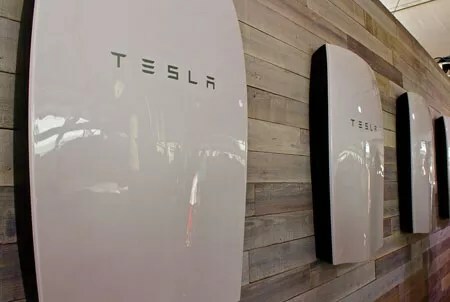 Powerwall 2 can provide backup power by itself or can easily integrate with solar to provide your home reliable, clean energy 24/7. With Powerwall, you gain continuous and backup power, even in the event of a grid outage. You can even see everything working from your smartphone with the Tesla App. The Powerwall 2 is extremely interactive and effective and the perfect addition to any conscientious household, to take control of your power bills, produce your own power and significantly reduce your carbon footprint. 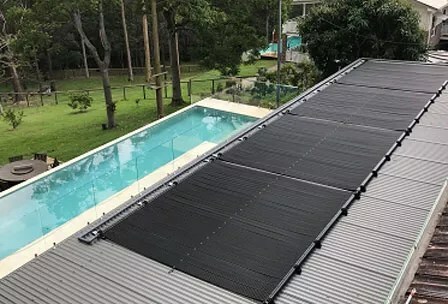 we can offer solar pool heating options for your new or existing pool. High molecular weight PVC Nitrile absorber material for long life & superior elasticity (also resistant to the effects of bacteria unlike other material). Compression insert locking type manifold connections (positive lock fitting). No joins – all fixing and pipes are designed to allow for the natural expansion and contraction of materials, reducing chances of leakage. Reverse/return manifolding ensuring maximum system efficiency. Poly pipe drain on vacuum relief valve is run just over gutter as a visual sign of valve needing cleaning to prevent premature rusting of roof area and gutters in the event of the valve leaking chlorinated salt water. 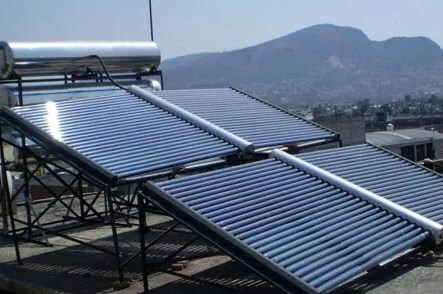 We have a range of solar water heating systems that can customised specifically to your project. We have a range of different sizes of vented or unvented, round or rectangular skylights with flexi-ducts. 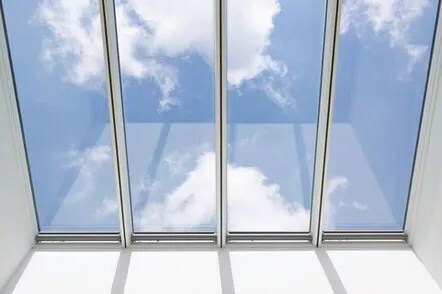 Please see the attached skylights price list for our standard skylights that we stock and sell, but note again that we are able to source other brands as well if desired by a client. We can also supply & install different sized roof windows which are priced on application. Rainwater harvesting and rain water storage.